24 NEW inches of great SNOW at Ski Apache. 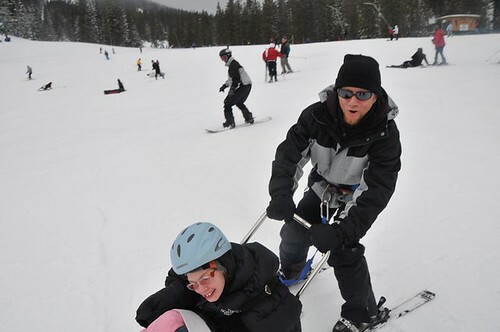 FeedBack ( 0) RUIDOSO - Want to enjoy some early season skiing? Right NOW is the time to make arrangements for your stay in Ruidoso. Don't settle for a 350 square foot hotel room. Make a mountain cabin full of amenities your place to relax after a hard day on the slopes! Check out the webcam at Ski Apache to see for yourself!